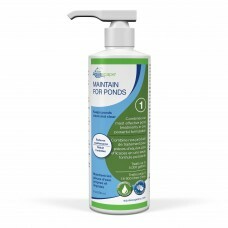 Pond treatments are a critical part of keeping your water feature looking its very best. We have found that keeping things simple and as natural as possible will produce the best results. 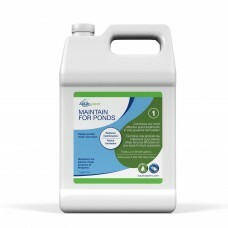 The two types of pond treatments that are normally used in an Ecosystem Pond are beneficial bacteria and a string algae control product. 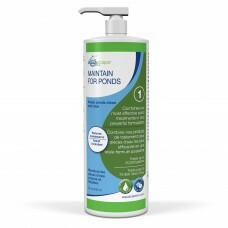 The newest string algae control method is the IonGen™ electronic clarifier which is also safe for use with fish and aquatic plants. 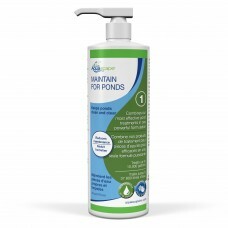 Pondless® Waterfalls and Garden Fountains may require less pond treatments and can normally be maintained using just an algaecide. 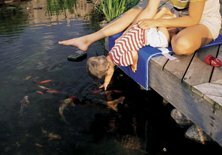 True Pump carries only the highest quality pond treatments from the top manufacturers. 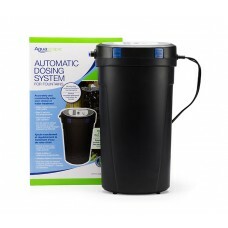 The Automatic Dosing System for Ponds eliminates the guesswork and routine of adding water treatment..
Aquascape MAINTAIN Water Treatment uses a combination of beneficial bacteria, enzymes and a powerful..
Aquascape CLEAN Water Treatment contains a powerful combination of sludge eating bacteria and enzyme..
Aquascape CLEAR Water Treatment eliminates unsightly water conditions, clears discolored water, redu..
Aquascape PROTECT Water Treatment is made from natural plant extracts chosen for their natural heali.. 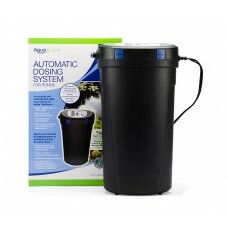 The Automatic Dosing System for Fountains eliminates the guesswork and routine of adding water treat..
Aquascape PREVENT Water Treatment will help prevent unsightly water conditions, including the buildu..
Aquascape CLEAN Water Treatment will quickly and effectively clean debris and growth from the surfac..
Aquascape Maintain for Ponds combines our most effective pond water treatments into one powerful fo..
Aquascape Maintain for Ponds combines our most effective pond water treatments into one powerfu..
Pond Starter Bacteria, 8 oz. 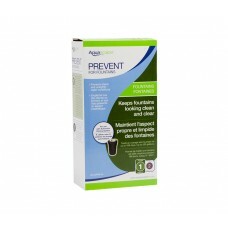 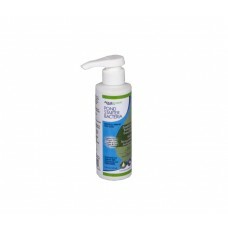 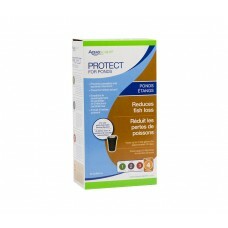 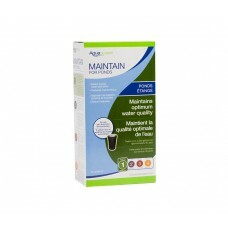 Aquascape Pond Starter Bacteria quickly establishes the biological ecosystem for spring start-up and..
Pond Starter Bacteria, 16 oz. 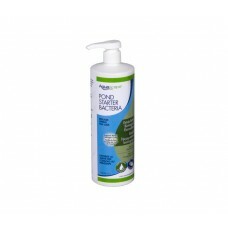 Pond Starter Bacteria, 32 oz.